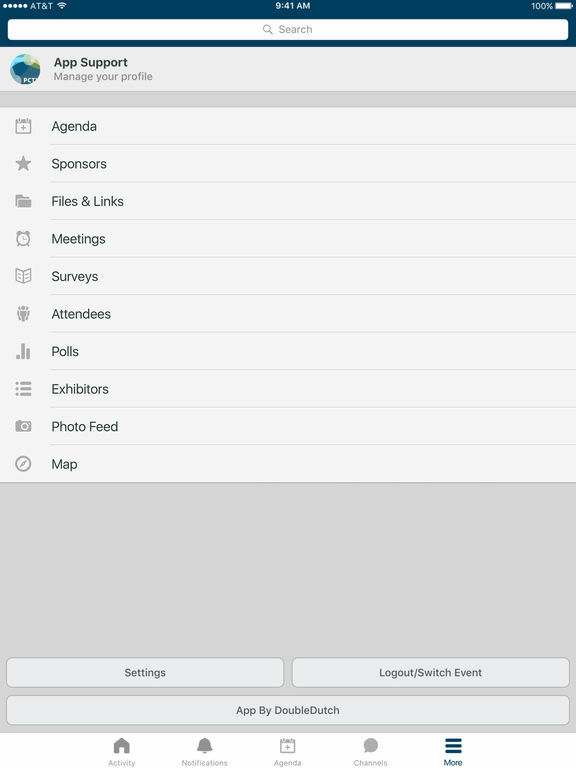 PCTY Connect is the official mobile app for Paylocity's 2016 Partner Summit. * View the agenda and schedule for all of the events activities. * Access location, presentations, and speaker information at your fingertips. * Interact with a real­time feed of all event activity, including photos, discussion topics, and social media feeds. * Update: A quick way to share photos, comments, and much more.